Members of the TCU community talk about their experiences with hurricanes. 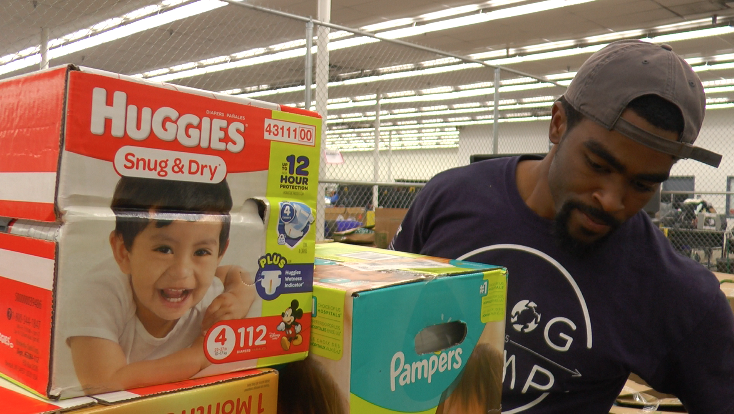 The Student Development Services organized a volunteer drive for the local Goodwill. 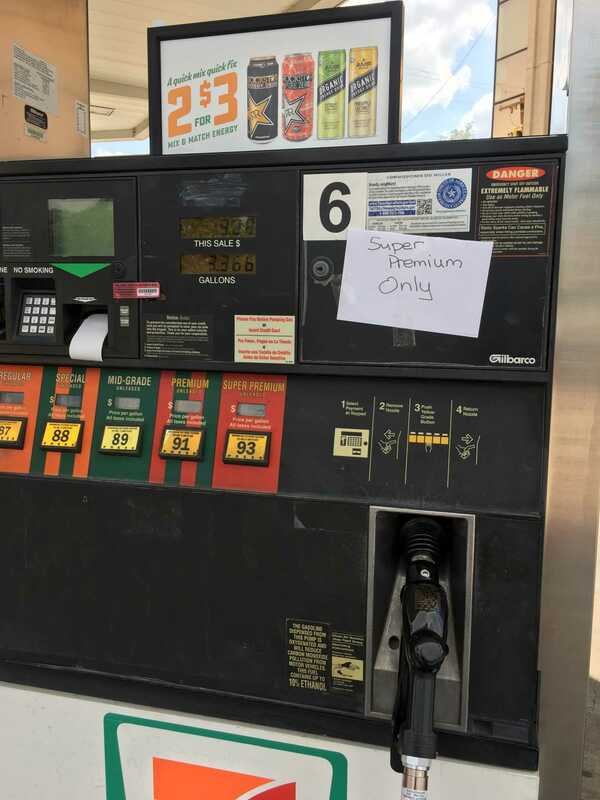 Hurricane Harvey shuts down Texas refineries, causing a supply disruption to the North Texas area. 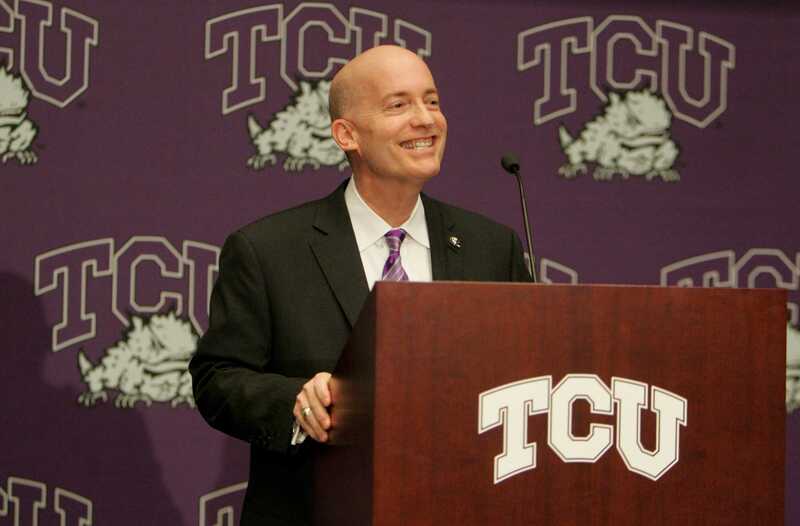 Boschini sends a message of hope and seeks generosity of Horned Frog community. 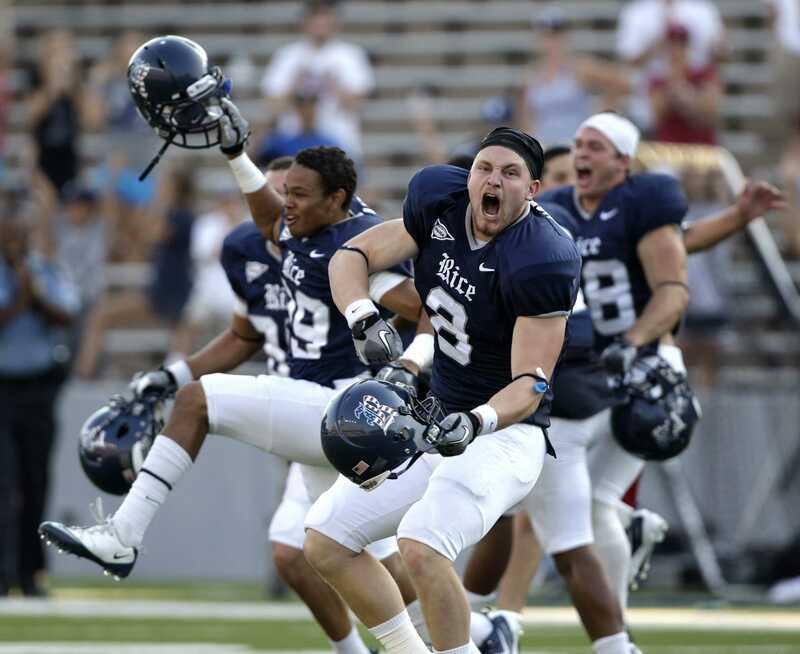 Rice football team receives refuge at TCU. 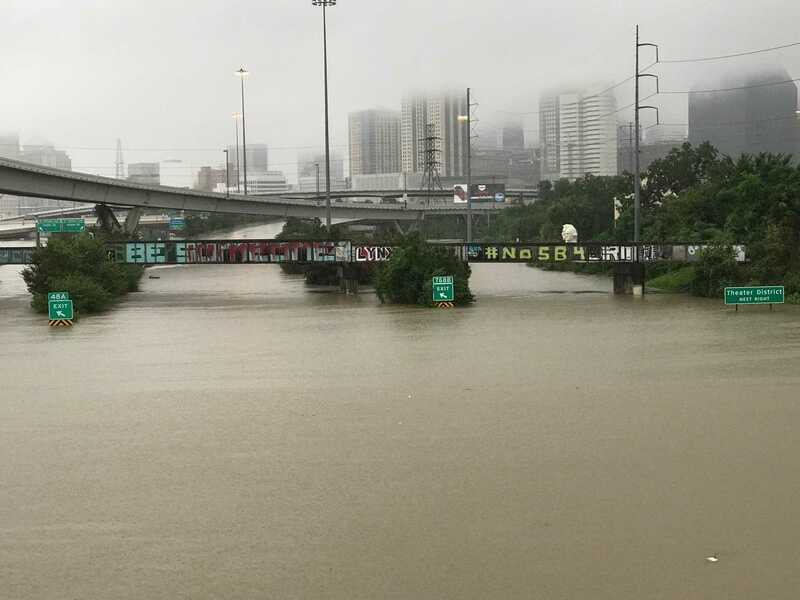 Horned Frog family members in Houston react to the damage of Harvey. Hurricane Harvey is expected to make landfall early Saturday as a Category 3 storm.